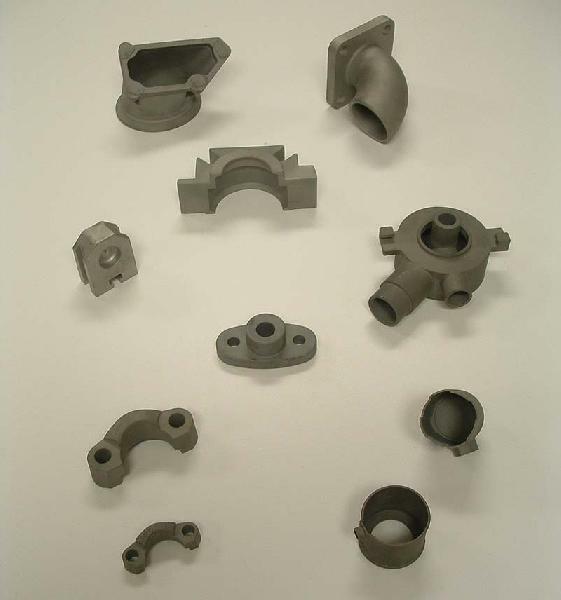 Precision Investment Castings that we offer are produced using lost wax process. It allows the production of parts in high or small volume with extraordinary precision in most cast able metals. 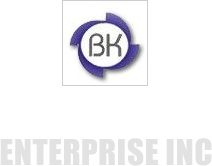 We are counted among the top companies, which are engaged in manufacturing, supplying and exporting Precision Investment Castings. The manufacturing and testing of our Precision Investment Castings are done under the supervision of experts Inhouse. High production rates, particularly for small components. High dimensional accuracy and consistency. Extremely good surface finish obtained. Complex shapes can be cast. Long or short runs can be accommodated. Machining can be eliminated in most cases. Minimum shot blast and grinding needed. Almost any alloy can be cast. Special Wax is injected into metal die to make wax patterns. Wax patterns (replica of part) assembled into a cluster around a wax runner system. The “Tree” of patterns then coated with layers of a refractory material. Each layer being dried or chemically cured before the next layer is applied. Assembly is heated to remove the wax & fired at high temperature to bond the mold. The mould is heated and molten metal poured. When cool, the mould material is removed. Castings are removed from the runner system for secondary process and final finishing.